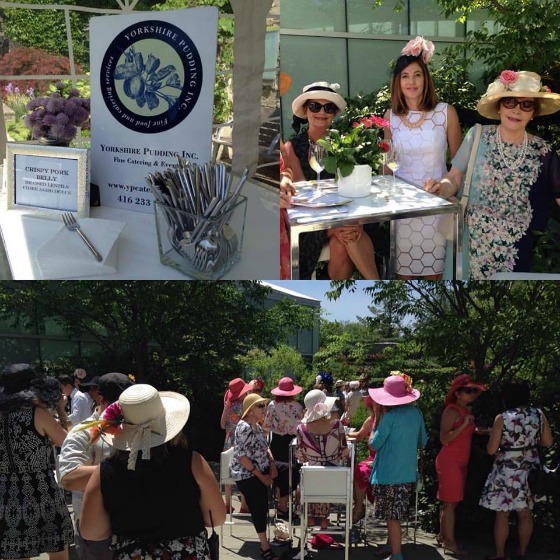 We were honoured to be partnered with Toronto Botanical Garden for their annual Woman To Woman: Lunch in The Garden fundraiser. The amazing sunhats and fascinators are always so much fun to see. 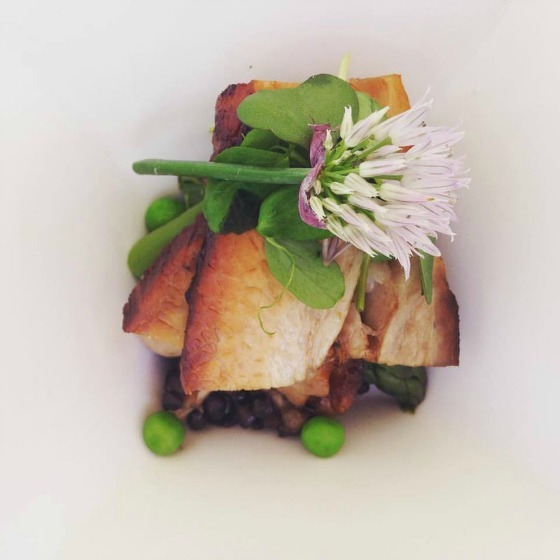 This year we donated a tasting plate of Crisp pork belly, cider agro dolce, warm spring salad of asparagus, peas, forest mushrooms and Beluga lentils which guests raved about. We are always so thrilled to be able to work alongside such wonderful people for such a great cause. We are looking forward to next year!